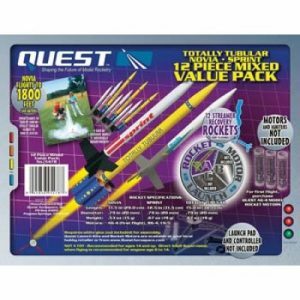 The Firestreak SST Model Rocket has an impressive purple, yellow and orange design. 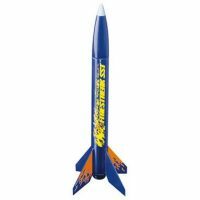 This rocket ascends to heights of 350 feet and returns to the ground by a streamer recovery system. 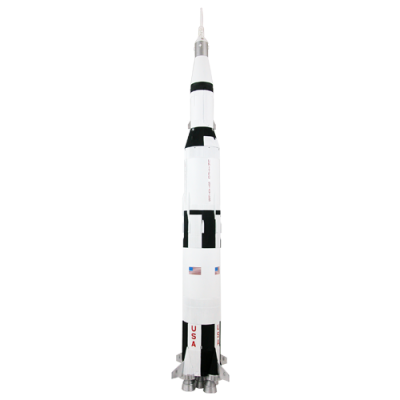 Its snap together design will make this model ready for blast-off in only minutes. 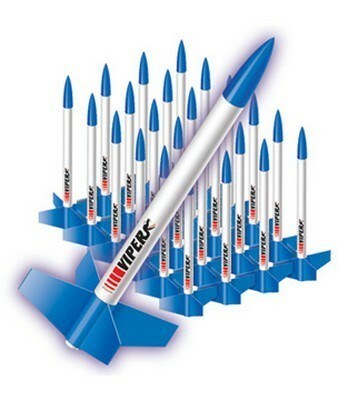 No paint or glue is necessary. 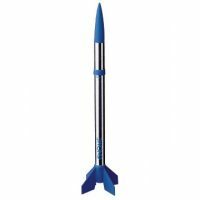 This is a great rocket choice for beginners.